We believe in a playful work environment, in allowing our team to think freely and break barriers. We believe in reconnecting with that childlike wonder that makes everything seem new and exciting. As a Woko, you are expected to think creatively and approach problems with ingenuity, imagination and- true to Austin’s culture- a little weirdness. 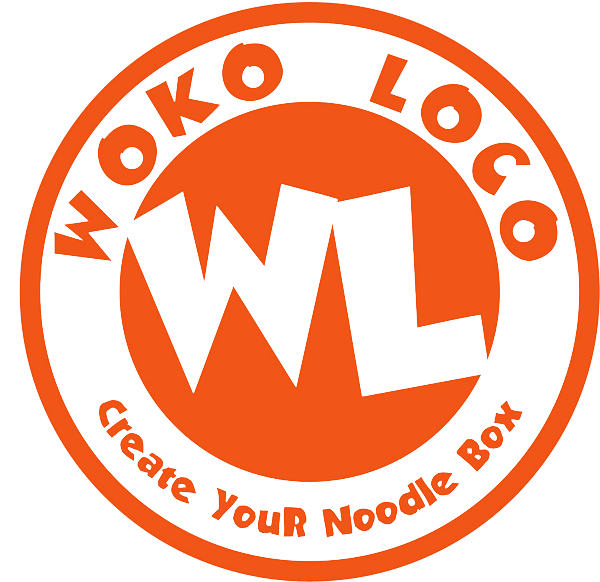 We don’t hold back on trying new ideas because Woko Loco was founded on taking risks, calculated risks. And when we fail, we assume responsibility, re-imagine a solution and get back to work. Let the creative energy work through you and express itself fully in your work.